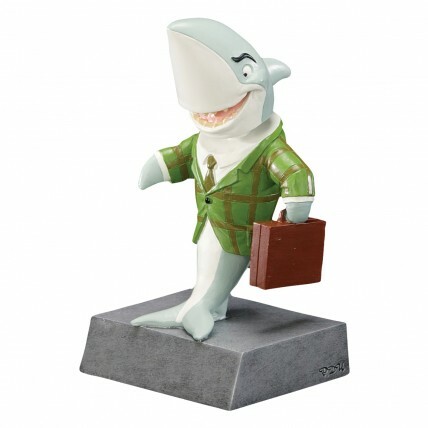 Recognize the efforts of your favorite sales sharks with our Sales Shark Bobblehead Joke Trophies! This briefcase-toting sales shark features a grinning bobblehead. Measures 5-1/2 inches tall. Our joke trophies, including this bobblehead, makes a fun gift, or in-office gag award.